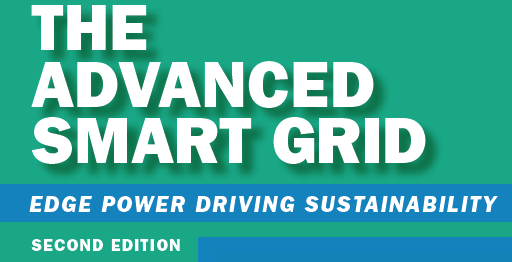 Placing emphasis on practical “how-to” guidance, this cutting-edge resource provides you with a first-hand, insider’s perspective on the advent and evolution of smart grids in the 21st century (smart grid 1.0). You gain a thorough understanding of the building blocks that comprise basic smart grids, including power plant, transmission substation, distribution, and meter automation. Moreover, this forward-looking volume explores the next step of this technology’s evolution. 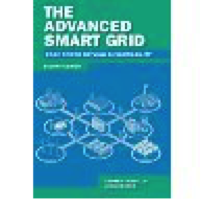 It provides a detailed explanation of how an advanced smart grid incorporates demand response with smart appliances and management mechanisms for distributed generation, energy storage, and electric vehicles. The Advanced Smart Grid uses the design and construction of the first citywide smart grid in the US as a case study, sharing the many successes and lessons learned. You gain working knowledge of successful tools and best practices that are needed to overcome diverse technological and organizational challenges as you strive to build a next-generation advanced smart grid (smart grid 2.0). Additionally, this unique book offers a glimpse at the future with interconnected advanced smart grids and a redesigned energy ecosystem (smart grid 3.0).